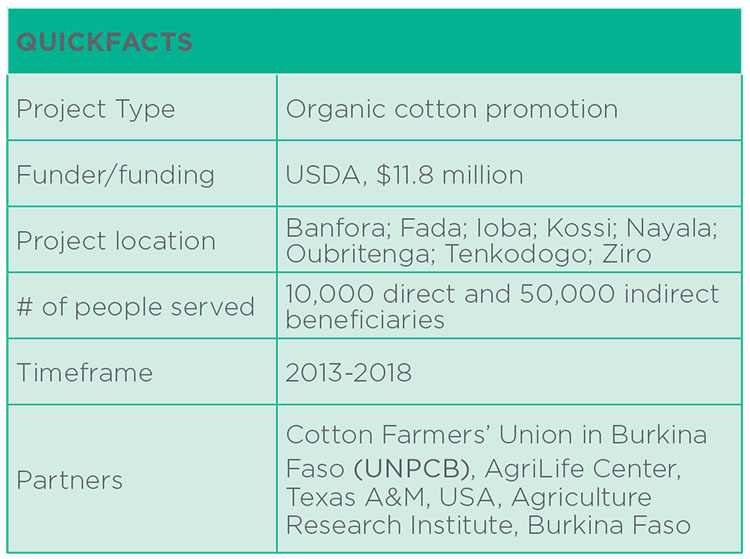 The Revenue through Cotton Livelihoods Trade and Equity (RECOLTE) project was based on a central premise: guaranteeing a market would act as an incentive for vulnerable, smallholder farmers in Burkina Faso to double the production of certified organic and Fairtrade cotton by 2018. 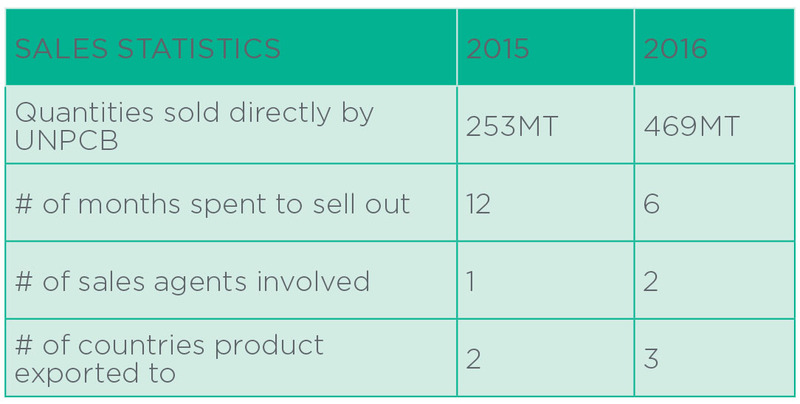 In addition to production activities, RECOLTE addressed other significant blockages in the value chain, such as seed supply and research. Prior to the start of the program, in 2007, a sole buyer offered generous terms to the Cotton Farmer’s Union in Burkina Faso (UNPCB), which is responsible for all marketing of organic cotton in Burkina Faso. Due to these generous terms, UNPCB came to rely solely on this one buyer and made no investments in building a brand or a marketing strategy. In June 2015, a year and a half after the project agreement was signed and only a year after implementation started on the ground, the sole buyer informed CRS that it would be unable to continue purchasing cotton beyond the current year. The buyer cited a lower overall demand for organic cotton garments, as well as other internal factors, as the reason for their withdrawal from the program. The buyer promised to fulfill its contract through 2015, but would not fulfill its previous commitment to purchase all of UNPCB’s organic cotton through 2018. Considering the centrality of the guaranteed-buyer arrangement to the success of the project, and the lack of alternatives in terms of marketing activities, Catholic Relief Services and USDA held a crisis meeting in Washington, DC in June 2015. At that meeting, USDA and CRS agreed to see the loss of the buyer as an opportunity, with USDA lending its “full support to CRS and the project staff’s vision to seize the occasion to build institutional capacities for an efficient end-to-end management of their organic cotton value chain that leads to expanded trade, a diversified customer base and demonstrated impact on the revenues and resilience of their farmers”. After the meeting with USDA, the RECOLTE team in collaboration with CRS Director of Foundations and Corporate Engagement conducted a market assessment and thorough review of UNPCB costing mechanism. This laid the groundwork to determine actions in terms of price, product, promotion and place that would yield the following outcomes. The first-ever costing-mechanism assessment, which involved all departments of UNPCB, identified administration, transportation and ginning as important cost drivers worthy of closer scrutiny. The careful reexamination of the transportation cost, for instance, led UNPCB to change the location of the ginning facility used for the organic cotton. To effect this change, UNPCB conducted negotiations with the cotton company that owns the gins, and CRS trained 174 staff in the new ginning facility on organic certification standards. This change resulted in a 43% savings on transportation-related expenses. On top of the cost savings, UNPCB now has a very clear understanding of its own cost structure, which is useful in negotiating with buyers. “With the knowledge we acquired about the cotton supply chain, the culture of quality, customer service and care we started building and the way we were equipped for negotiation and sales, I do not foresee how in the future we will be unable to sell our products and make good margins” – Mrs. Djeneba Pagabelem – Marketing and Sales Officer, UNPCB. The facts bear this statement out: in 2015 and 2016, UNPCB sold 100% of organic-cotton production, and in 2016 was able to secure a profit margin 15% higher than Indian organic cotton of the same staple length. 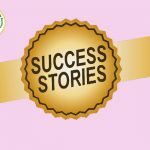 Not only has UNPCB improved their sales performance, but the sales-related RECOLTE project indicators, (i) joint public private initiatives aimed at expanding trade capacity and (ii) number of countries to which selected agricultural products are exported, have doubled and tripled respectively. For 2017, a third sales agent is interested in promoting Burkina organic cotton and an important new customer is knocking at the door. French retailing giant Carrefour has placed an order with UNPCB and has expressed interest in expanding the relationship. The RECOLTE project has caught the attention of the Government of Burkina Faso at its highest level. A meeting with the President’s Chief of Staff and Agriculture Special Advisor has opened up new opportunities to further heighten the profile of organic cotton in the industry, and in particular to demonstrate how Burkina’s organic-cotton brand can strengthen the market position of cotton produced in Burkina more generally. These are exciting days for the RECOLTE project and organic cotton in Burkina Faso.